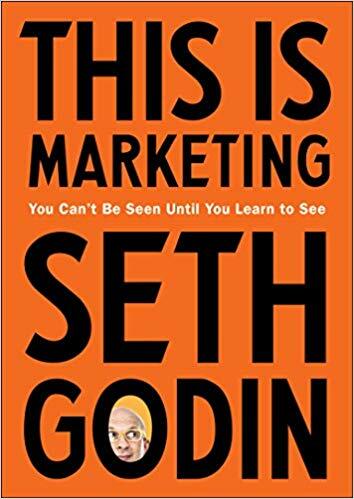 In Seth Godin’s newest book, This is Marketing, he suggests that to be effective, all marketers must have the courage to create tension. Some people actively seek tension because it works to push or pull those we hope to serve over the gap from the present to a better future. For those who resist change and prefer the relative comfort of the status quo, these influences/marketing messages fall on deaf ears. In such cases, the truth does not set us free, for fear of whatever future we wish to avoid. Godin suggests that the status quo doesn’t shift because something is true, it shifts because culture changes, and the engine of culture is status. Examine where you and others in your personal and professional communities embrace change and find yourself open and receptive to the abundance of marketing messages coming your way. Where might saying yes and embracing such new ways of thinking or acting improve your status?